The Belgian actress is also a model, dancer, and singer. 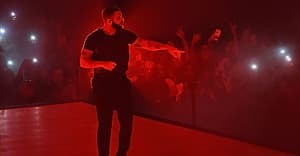 On late Sunday night, Drake dropped his short film Please Forgive Me on Apple Music, which loosely follows the plot of Indecent Proposal . The leading lady of the visual is 26-year-old Fanny Neguesha, who's a model, actress, and singer of Italian, Congolese, Rwandan, and Egyptian descent. Based in Belgium, Neguesha is signed to French division of Def Jam Recordings/Universal Music. Her first single on the label is a pop-R&B ditty called "Number One." 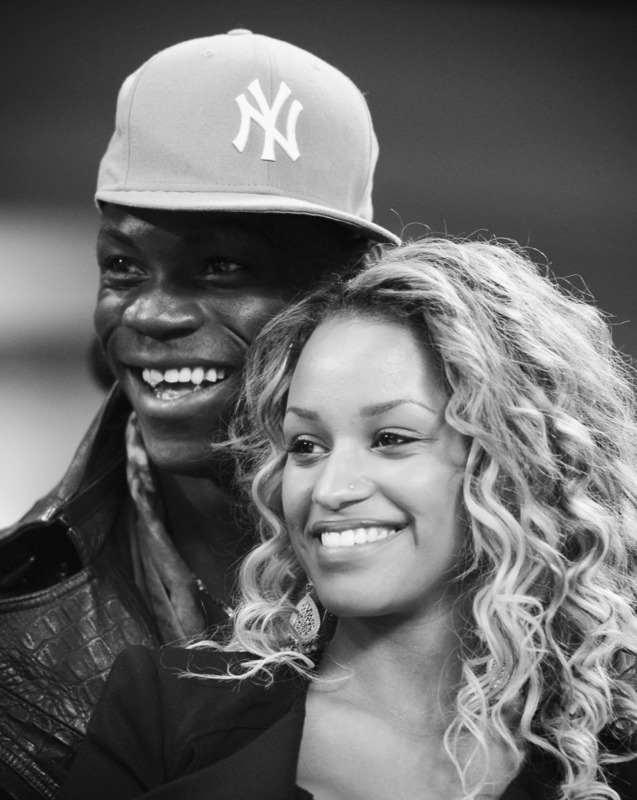 Neguesha was also engaged to Italian soccer-player Mario Balotelli briefly in 2013 before they split in September of 2014. Lately, you can see Fanny flexing on Instagram. Follow her here. The FADER has reached out to a representative for Fanny Neguesha for comment.